Hundreds of Aboriginal leaders will meet in Halifax this week. A big topic up for discussion is education. 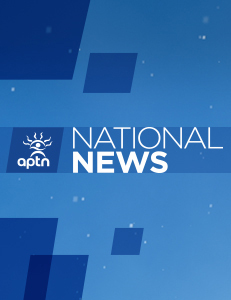 The AFN rejected the First Nation Control of First Nation Education Act. Ottawa put the bill on hold and the issue is on the AFN agenda.